If you’re looking for a way to publish a good website without having to learn a ton of code, then Dreamweaver is one of the best options available to you today. It lets you share work directly from the application and helps you to keep up with modern web standards by consistently updating with new features. It all helps you to work faster, be smarter about your coding, and give you the chance to up your ecommerce game. 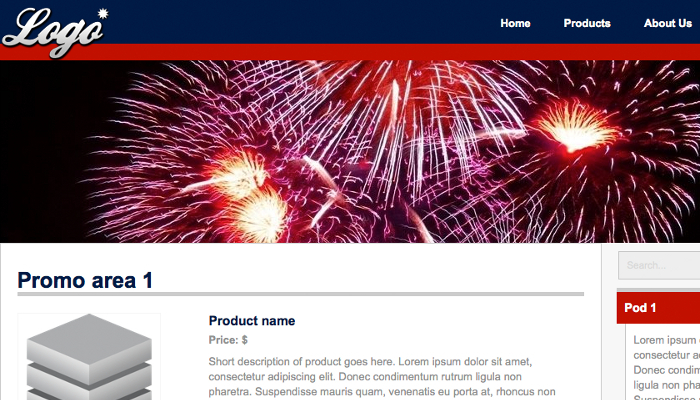 Here are the best free Dreamweaver ecommerce templates available right now. You’ll receive a home page and a subpage template to use with this option and the images that are included in the template are licensed for use by you or your clients. The ecommerce template is a little basic compared to some others that may be available, but the red, white, and blue color scheme is attractive and visually directs people right to your products. 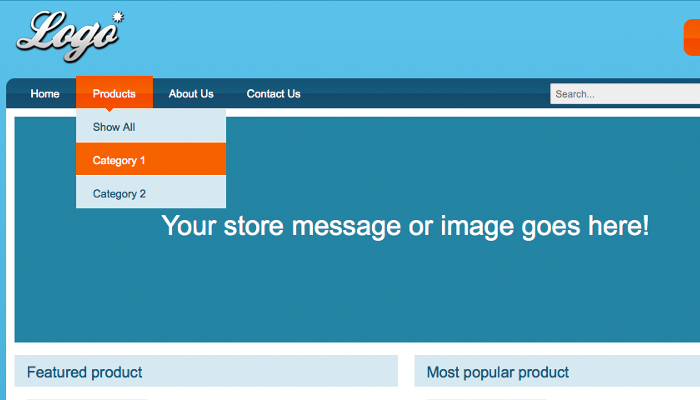 Large buttons encourage people to purchase and a footer menu lets people do more research about what you’ve got. If you’re looking for a template that offers a background image in the background that compliments your branding, then this is the free Dreamweaver ecommerce template to use. The products are placed front and center on the page and you’ve got a full block of content reserved for you to enhance the perceived value of the product that you’re sharing. 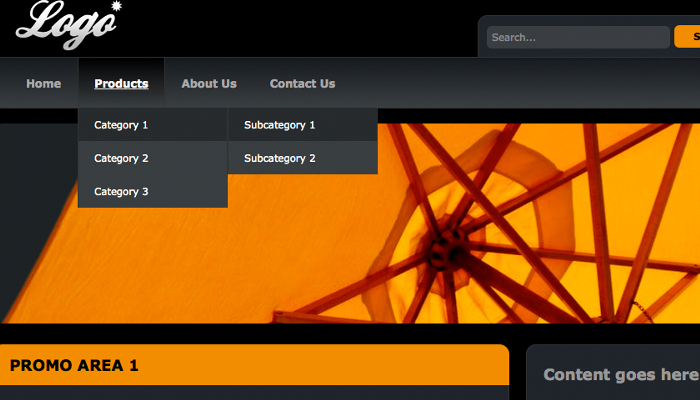 The subpages are inventory focused and allow for a seamless, effortless shopping experience. This template helps to provide a dramatic first impression thanks to its stunning color combination. It’s an informational type of template that puts your content above your images, but you do have a good place for branding with the top image location. It’s a two column template that will let you separate your content into categories on the home page, letting people easily find and research what they need to know about what you’ve got to offer. 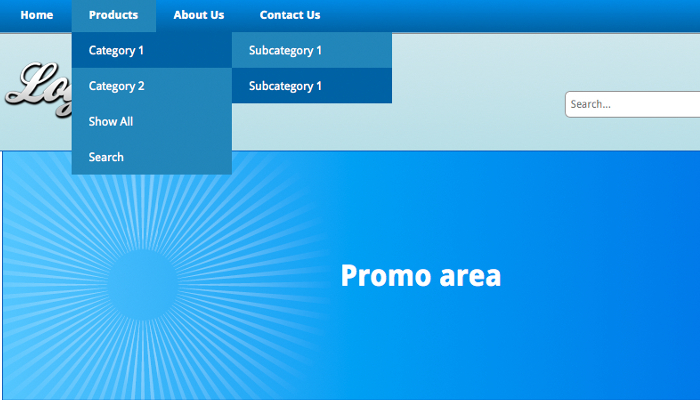 If you want something that is simple and clean, then this template is going to provide you with what you want. It’s also based more on information than graphics, but you can easily integrate images into the content if you wish. The header is small, putting more emphasis on the quality of the content you provide. 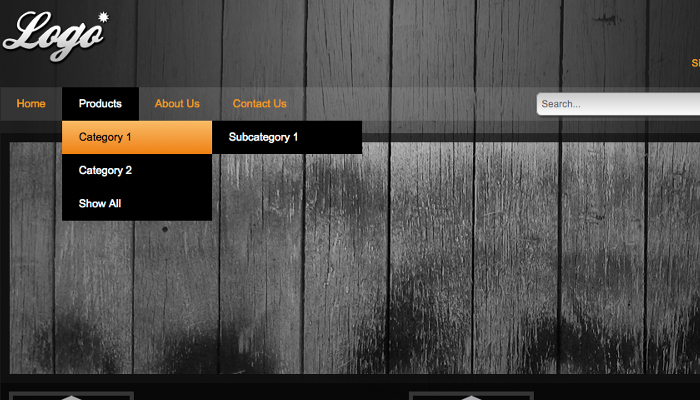 It’s also a two column template with the menu options on the right instead of the left. For a striking template that will let you immediately bring the attention of a visitor to the content you want them to see, this darker template will help you to highlight specific items and let them be understood at just a glance. Put in videos easily into this template and add in an appointment calendar so people can book a time with you straight from your home page if you wish. With just a little adjustment, you can quickly take this home page that looks a bit like a blog toward a customized ecommerce platform that will help you make profits a priority.